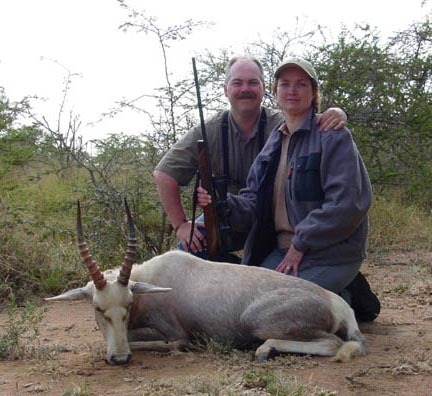 GotoAdventure is a hunting, fishing, photo safari, and adventure travel booking agency. Visit us to start your next adventure now! We are Rhyde & Leesa Thomas of GotoAdventure. Between us, we have two lifetimes of love for and experience with outdoor adventures. From hunting and fishing to ice-climbing to hiking and camping to whitewater rafting – and the list continues. We’ve traveled, hunted and photographed all around the world – Europe, Asia, Africa, the Caribbean, and all over North America. We’d like to share our love of the outdoors with you. Please contact us to see what adventures are awaiting you!